We stock a comprehensive range of air filters such as panel filters, bag filters and filter media from RS Pro and from AAF. You will find HEPA filters, dedicated grease filters and accessories such as filter loss gauges to monitor your filter performance keeping your air clean and flowing efficiently. Air filters are used constantly in day to day life, the most common example would be in mechanical engineering when air filters are used to prevent abrasives such as dust and debris from entering important parts of the engine, which would, in turn, limit the ability of the vehicle. After a certain amount of time, you may need a replacement air filter. We sell replacement filters and all the accessories you may need when fitting your air filter. Some air filters can include carbon which is designed to absorb odours in the air. Fan filters, also known as panel filters are used for climate control and usually are built into mechanical or industrial equipment to increase airflow and prevent overheating and damage to components within. Fan filters are often used in furnaces and need changing regularly, the smaller the filter the often it needs to be changed, but other factors should also be considered such as how exposed are they to impurities from outside, and if there are animals present nearby as animal hair and dust are hazards and can cause fire in extreme cases. 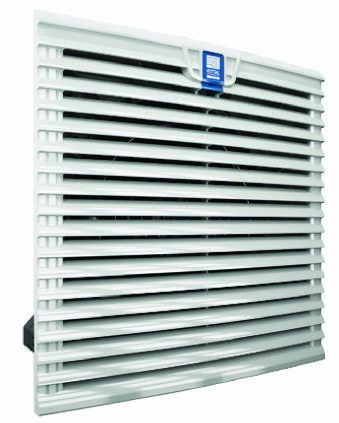 High efficiency particulate air (HEPA) filters – fine filters that are highly efficient, that must remove 99.97 percent of all particles 0.3 microns or larger. Fibreglass filter – a common type of disposable filter, usually reinforced with a metal grid to produce structural support. Polyester and pleated panel filters – similar to fibreglass filters but can be more effective at stopping dust particles.